XPW033860 NORTHERN IRELAND (1930). 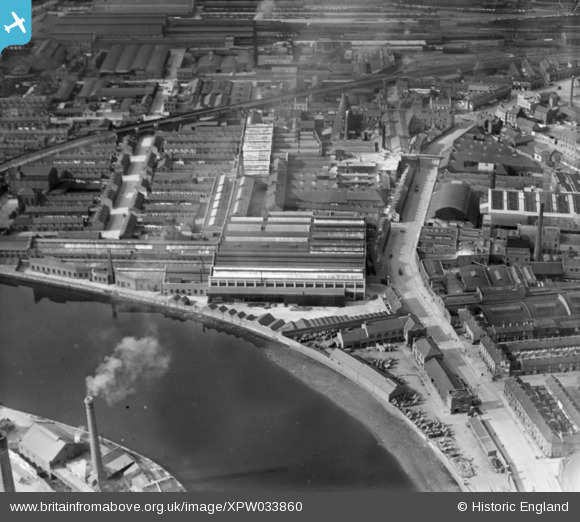 Davidson's Sirocco Works, Belfast, Belfast, Northern Ireland, 1930. Oblique aerial photograph taken facing North. Title [XPW033860] Davidson's Sirocco Works, Belfast, Belfast, Northern Ireland, 1930. Oblique aerial photograph taken facing North.